Kava is a member of the pepper family, and traditionally used by Pacific Islanders as a social and ceremonial drink. 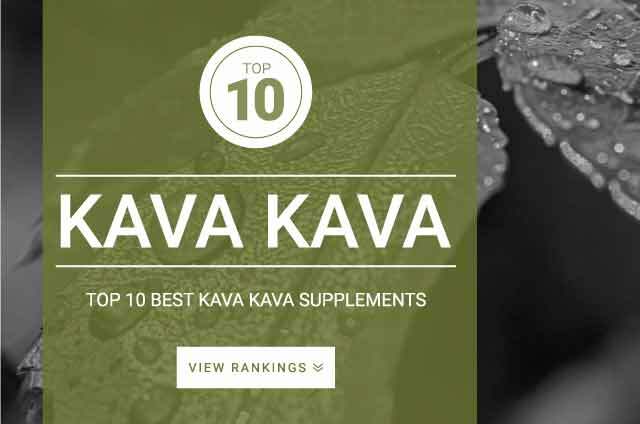 Kava contains kavalactones (kavain, methysticin, and dihydromethysticin) which are responisble for kavas anti-anxiety, painkilling, and sedative effects. Kava is said to be as potent as some pharmaceuticals for reducing anxiety. There are many safety concerns reguarding kava supplementation. Germany has put a ban on kava as it can potentially cause more harm than good (damaging the liver). Kava should me taken with the medical supervision. High doses of Kava extracts can cause muscle relaxation and sometimes paralysis at very high doses. Standard Kava dosage: 300 mg daily standardized to contain 70% kavalactones. To treat anxiety – 120 mg – 240 mg of kava-lactones per day in divided doses.